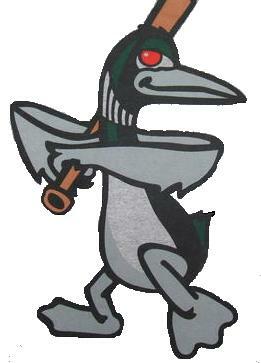 The Long Island Loons are starting to get ready for a new 2013 season. The Loons have suffered big losses in the offseason by losing starting 3rd basemen Mike DeRosa and starting pitcher Eric Repper. Both key players and founders of the Loons, their impact on games can't be overstated. However the Loons must rally around its other veterans and hopefully pick up some new talent that will step up and make things happen. ..
Colin Volpe for an Amazing catch in Right. Josh Borowski for coming back!! Brendan Teague for trying to get us a 4th out.. The Loons would like to thank Napper Tandy's for their support..
Top 2 get 1st round bye! *** Check out 3n2sports.com (new MSBL Sponsor) for great deals on cleats. **Check out baseballsavings.com for closeouts on bp jackets,cleats. etc.